Should default TIR and TOR textures be stone (like TOS) or asphalt (like the old versions)? Enjoy when u play. Play when u want. 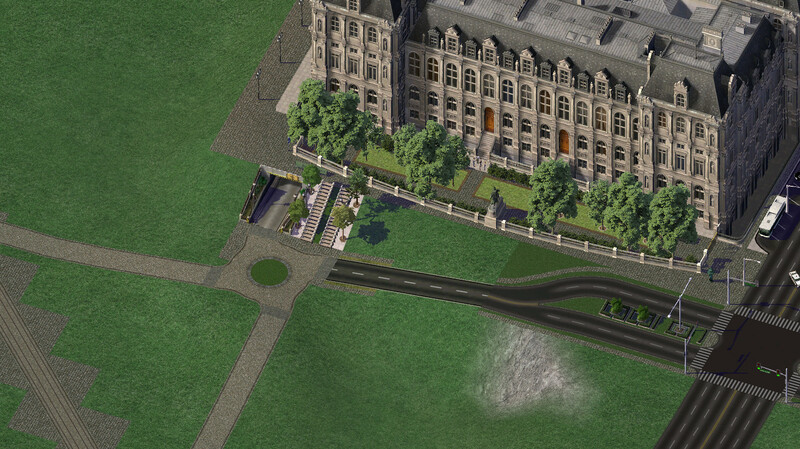 with the normal road texture and the RRW-like one for the rural setups or alternative to grassy traffic divider. Maybe you can offer a texture replacement set in a separate download. 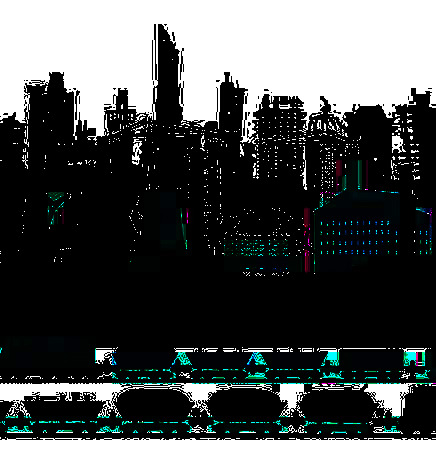 SimCity 5 is here with the NAM Creations!! I've been back working on this project in the last week or so and managed to knock out a few things I'd been avoiding for a long time. Redoing the TIA "Y" intersection and the GLR turn off from diagonal TIA are a couple of those and creating diagonal TIA stations from Arthur's models are the biggest projects but I've also done a bunch of diagonal intersection textures and other gap-filling, RD6 work, and lot texture work, as well as doing all the most commonly used SAM cobblestone textures to match the tram-on-street textures I've done (based on Erik's stone lot textures). I want to offer as much choice, flexibility, and variety as I'm able, and have been talking with Stephen and Robin about how to best implement this mod to meet as many users' desires as we can. Because of the size of things and my speed and time I don't expect to be able to do everything people would like. I do expect my default rural GLR to be based on RRW textures--I think that would be the most popular way and it's also a lot easier than continuing with the from scratch, HD rural GLR textures I made though it's possible I'll make that an option or separate mod eventually. I definitely expect to offer a version of this that doesn't change avenue and NWM widths like I've been doing. Versions of the TIA, TOR, TIR, and TOS based on the original textures and geometry but with RRW gauge are not things I plan on doing although perhaps someone else might. For me the more consistent lane widths and wider rail turning radii are an integral part of the mod just like gauge and turning radii were to RRW. One thing in particular I'm looking for feedback on: Should the default for TIR and TOR be stone pavers or asphalt like they have been? I'm tending to prefer the pavers although they're more difficult to work with and my current set of asphalt is significantly larger than my set with stone. And one final thing: I've been having trouble with the game sometimes not showing my replacement lot overlay textures which seems to very with zoom and also more randomly. It's happening both for transit-enabled and non-TE lots. Anyone have an idea of how I might fix that? They're 256px textures but plenty of other people have made those and had them work just fine. Help would be very much appreciated! Great to see my stops put to good use. And nice to see they fit perfectly between the rails and the avenue! BTW the tiles on the tram path in the second picture (on the straight line), I like them more than the original texture you have for the rest. 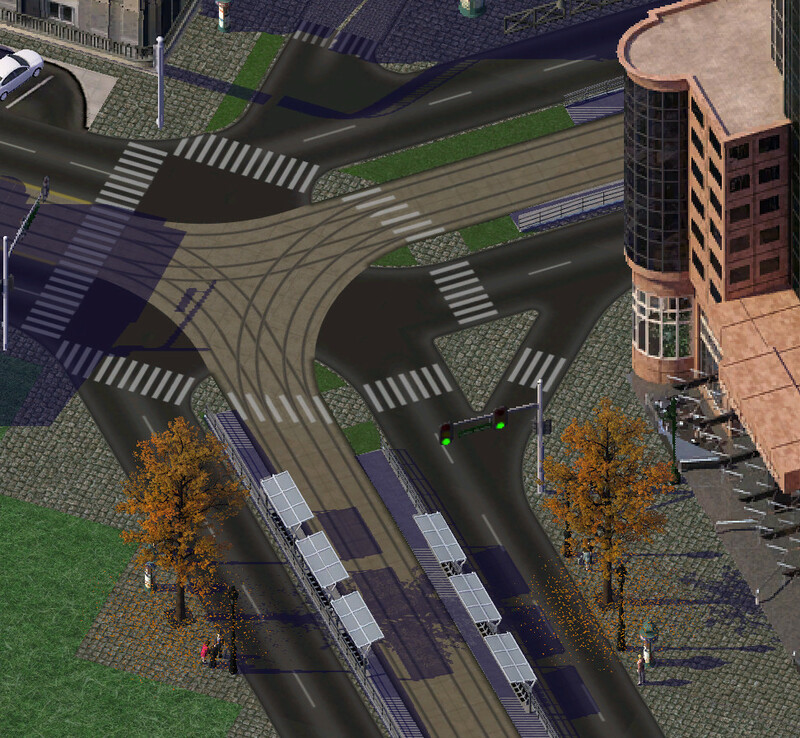 Hell yeah that's some cool tram track! The amount of high quality HD road/rail/tram/RHW textures and pieces I have seen in these last couple of months is remarkable. I prefer the pavers personally. As for the LE textures, which stations exactly are giving you problems? I'm trying to remember exactly what I did when I came across this same problem. But it sounds like duplicate textures, are you using PNG2FSH batch per-chance? There was a recent update to fix a bug which prevented some textures from being correctly identified by SC4 as either base or overlay textures. Load them up in PIM-X and check they are where you'd expect them to be. And if you haven't, get the latest update of PNGtoFSH. Otherwise, feel free to PM me, I'll take a look at it for you. That depends. I wouldn't mind having the pavers for the TIR network (2-lane road), but I prefer the TOR to stay asphalt, as this facilitates the more urban, mid-century America that I try to capture in my cities (it doesn't necessarily work out, but it does work better). Of course, I'm not typically recreating European or old American cities, and the amount of Cobblestone in my inevitably California-style cities is woefully low (limited to quaint downtowns and such where the stuff was trucked in for effect--old California streets are just dirt). I definitely prefer your cobblestone streets to the version we currently have in the SAM. The directionality of that network kills it for me, but yours are very nice indeed. I couldn't use it as a direct override, but it would very nicely replace the current SAM set. Some very well made textures for the trams I really like the color. I thought there was a hold up with this project. The coble Sam-roads are cool to but i rather prefer extra Sams then overlayers would that be possible? Thanks If I understand the system correctly it shouldn't be difficult to implement as an additional SAM as opposed to an override. There are 16 spaces reserved for SAM with half of them just sitting unactivated normally. 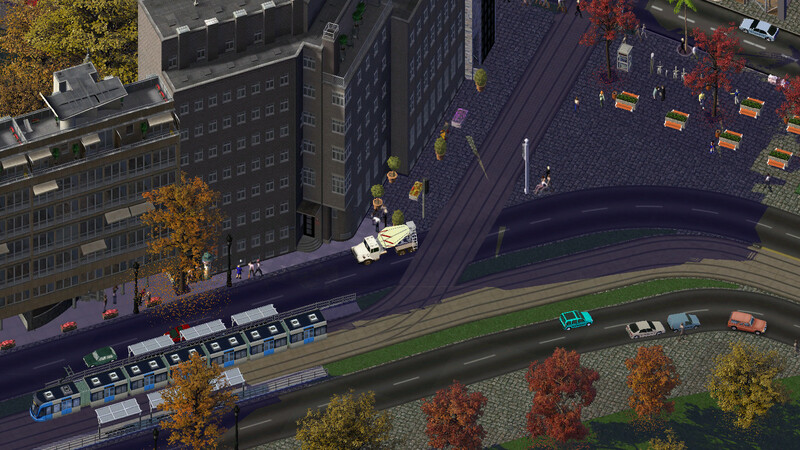 The logic to having it as a replacement is based on the tram-on-street textures, which currently match the SAM cobble textures, being changed and then the old cobbled textures being changed so the two networks still match. Keeping the old version available should be a doable thing if people want it. If you just want to alter the outsides or "sidewalk" parts, take a look at my Automated Sidewalk Texturing thread. There are tools to do this for you using automation, with just a few clicks. Otherwise, the entire GLR repository is there for you, which will save a lot of work. Oh wow! This is amazing and I look forward greatly to playing around with it. Thank you!! Thanks for your interest and compliment tomvsotis Learning to mod is challenging, doubtless more so when trying to teach yourself. Ryan's suggestions are great and his repository has been very helpful for finding trxtures easily. I can't really say as my work tends to go through hard pushes followed by time doing something else. My working version is good enough for me to play on as I finish but I wouldn't recommend it for most people, though I do make it available on request. I would really like to get something close to a beta by the end of the year but that's a very ambitious timescale. If you are interested in wprking with me on the textures that would be great. We could even do pieces with options for a color variant you would like at the same time we work on new ones--but there are tons of textures already made. Anyway, let me know if I can help you with your work and if you want to help with mine that would be great. Ooh, if it is available, I'd love a copy of it? From the images you've posted, it certainly looks like it'd fit beautifully with my city, even if it's not in a finished state - and i'm sure it'd be of help for me to look at how you've put it together. And certainly, I'd love to help. I'm pretty good with Photoshop, if that's any use! Also, a BETA in December or January would be ambitious indeed. I'm just hoping you have enough time to work on this that it makes it into NAM 37 (as an alternate or not). You don't head south for the winter, do you? Oh sorry, I meant to write "Robin". Yeah it would be difficult to finish that fast but having at least the non-rul-based portion done by then would be awesome. And help is lined up for that area. I'm glad to hear you are still pursuing your ambitious project and as I have pledged before you went MIA, I'm still game regarding helping you with textures. Shoot me a PM listing what is left to be done and I will do what I can to help. Fantastic, looking fwd to receiving it. I'll have a look and see what i might be able to make a useful contribution to. Page created in 0.593 seconds with 115 queries.